Kurt Wilczek serves as a Regional Manager of property management for Piedmont’s Minneapolis, Chicago, New Jersey and New York assets totaling approximately five million square feet. 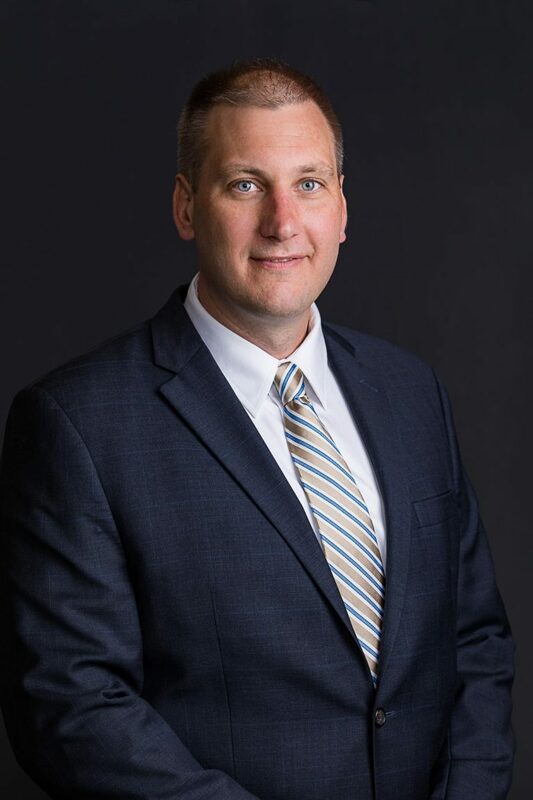 Mr. Wilczek has almost 20 years of experience in the property management industry including previous tenures with Zeller Realty Group, NorthMarq, and CBRE. He holds a Minnesota Real Estate License as well as an RPA, CPM and LEED Green Assoc. designation and is currently a member of Minneapolis BOMA and IREM MN.